The Hub » Last Chance – Get it before Christmas! 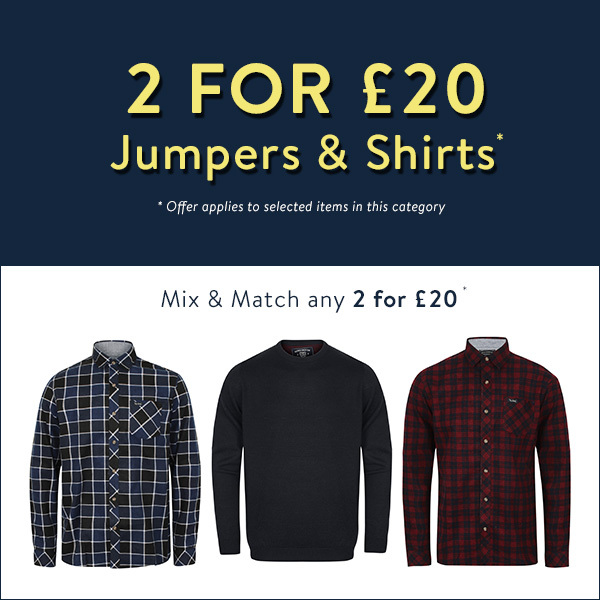  + 2 for £20 Jumpers & Shirts! !